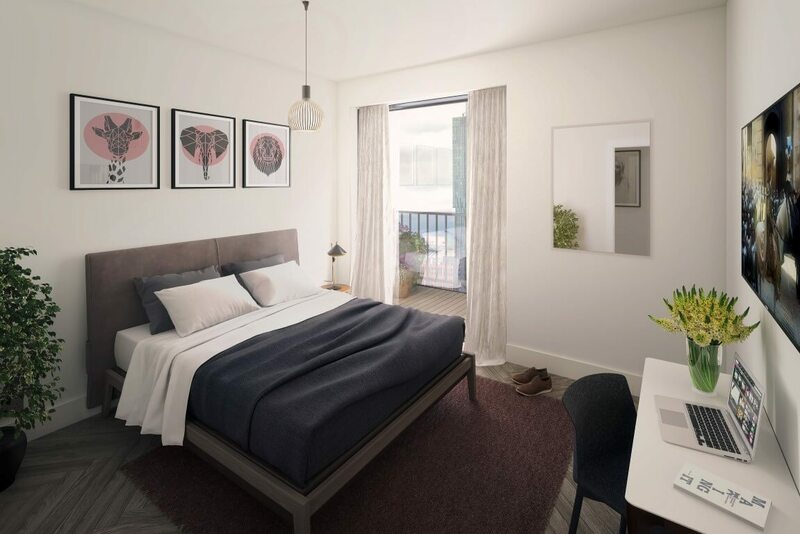 X1 The Landmark will provide 191 apartments and townhouses to a local housing market which suffers from a dearth of high quality rental accommodation. 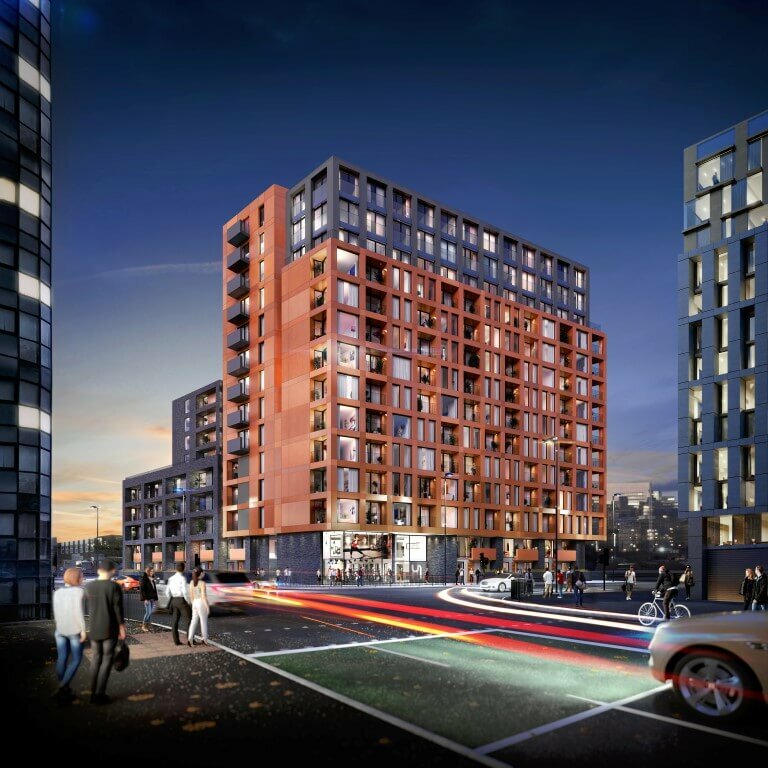 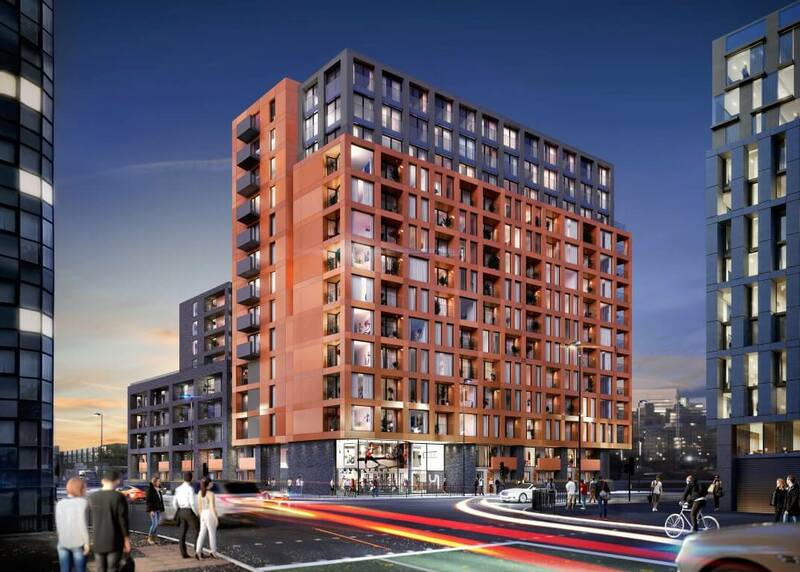 As the local population grows thanks to the economic boom in Manchester and Salford, luxury apartments like those at X1 The Landmark will be in ever-greater demand among the young professionals which make up the bulk of the local tenant pool. 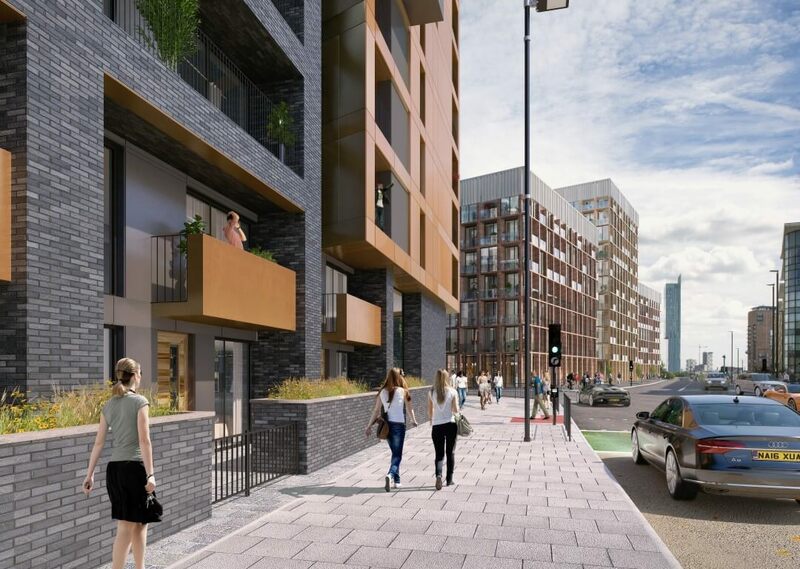 Proximity to local amenities and public transport, as well as Manchester city centre, is yet another draw for tenants looking to live in one of the most exciting areas of the UK. 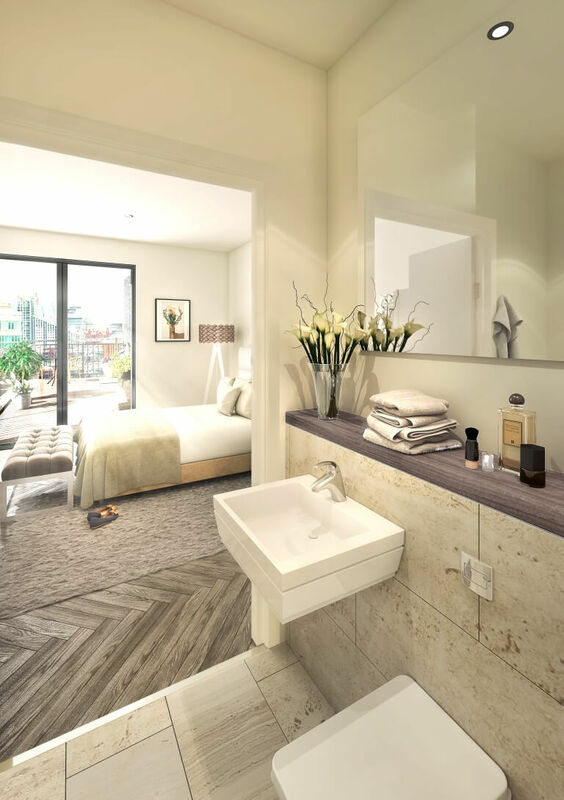 The apartments and townhouses themselves are specified to the highest standard and are equipped with modern fixtures and fittings as well as top of the range furniture. 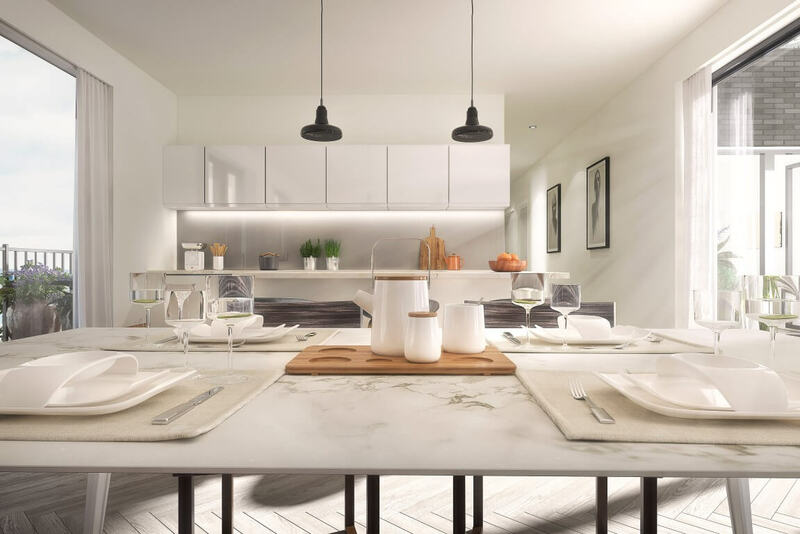 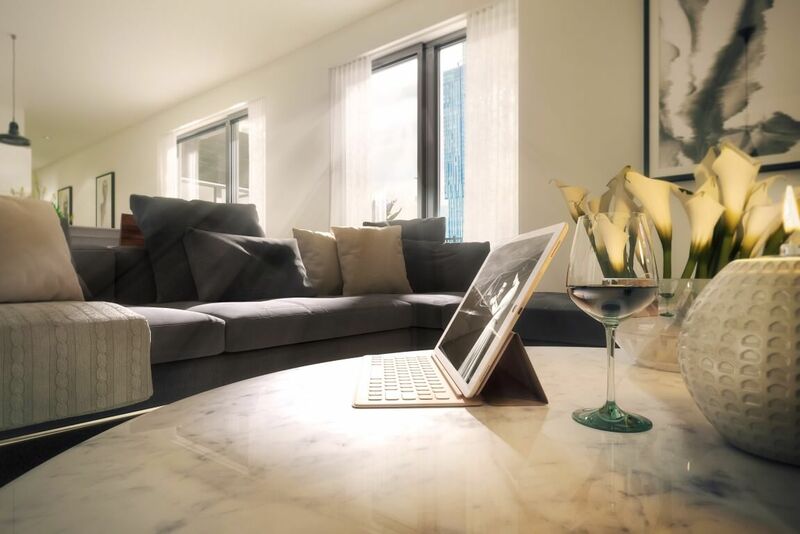 Residents can also make use of superb on-site facilities such as a gymnasium, and all apartments and tenants will benefit from the outstanding service offered by X1 Lettings who will let and manage the development on the investors’ behalf.